Seeking a rollback of the amendments in the GST Act, the automobile dealers body Federation of Automobile Dealers Associations (Fada) has said the changes will have a major impact on their already poor cash flows on the back of slowing sales. The federation feels that the insertion of a new section 49A of the GST Act puts an "unwaranted burden" on their working capital requirements, as they are already hit by slowing sales which began from last September. Under the changes, effective January, IGST credit has to be first utilised and when such credit is exhausted only then the credit of CGST and SGST if any, would be utilised against output tax liability, Fada said Thursday. "The federation earnestly appeals to the prime minister, finance minister and the GST Council to urgently re-look at this amendment," Fada said as these changes will have a serious impact on their sustainability. The automobile retail trade industry is around Rs 5 lakh crore with around 25,000 dealers. "The inclusion of a new section 49A in section 49 of GST Act will impact on the method of tax payment and thus will have major impact on the cash flow of auto retail industry," it said. According to the federation, majority of auto dealers purchase vehicles from original equipment makers on IGST and sell it to the end-customers on SGST which they will not be able to set off by utilizing the existing credits as under the new law, IGST has to be used first for setting off IGST followed by CGST and the remaining for SGST. 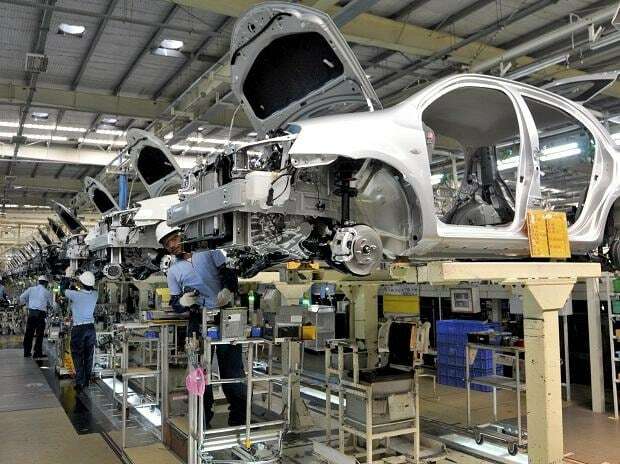 This will create additional working capital requirements to the tune of Rs 1 crore for four-wheeler dealers and Rs 50 lakh for two-wheelers dealers on a monthly basis, the federation said. The federation said their members are also facing blocked input tax credit, available in books of account forcing them to have additional working capital. There are also issues additional cost of working capital in the form of interest and reduced profitability, Fada said.